The first forty seconds or so of Pablo Serrano’s debut track Volcano feature some sparse plaintive piano chords and nothing else. It doesn’t really prepare you for what’s to come. 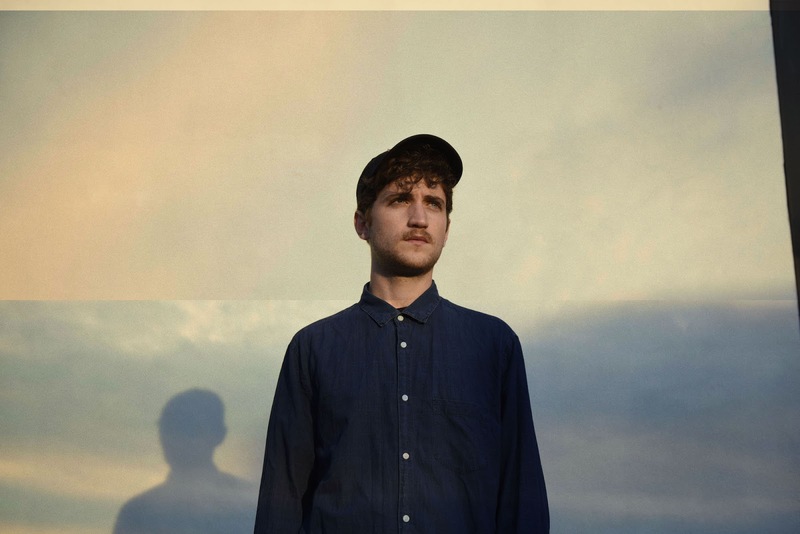 But if you can imagine the pop beauty of Oh Wonder’s first album combined with the stop-start computerised arrangements that James Blake executes so well then you might just get the idea of what this Spanish born, but now London based musician, producer and songwriter is about. For Volcano is a lush piece of pop music that quickly buries itself under your skin with its beauty. Going by the name PBSR, 24-year-old Pablo has spent time in Madrid studying Creative Media Production, before he moved in 2014 to study Music Technology and Composition at the London College of Music. He is now based in Camberwell. Having been introduced to the likes of Brian Eno, Pink Floyd and Mike Oldfield by his parents at an early age and then falling in love with Sigur Ros in his teens you can hear some of these reference points filtering through in the wavey ambient electronics that create the background to Volcano and the gentle crescendo that the song reaches out for and grasps towards the end. Perfectly balancing the position of classic singer-songwriter with modern electronic and organic production Volcano is a polychromatic piece of mesmeric pop. PBSR is set to release an EP later this year via Yucatan Records. Keep an ear out for that.